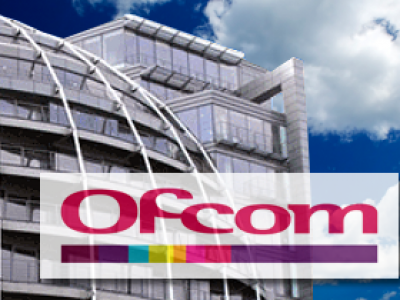 At the end of last week, The Guardian reported that Ofcom, the media regulator, had suffered the biggest breach in its history involving the misuse of data that was downloaded by an employee before leaving the company. The former employee offered a large amount of sensitive information to his new employee, a major broadcaster. One of Eskenzi’s most long standing clients, Varonis, has a suite of solutions that would have prevented this type of breach, so it was a shoe in to offer them this story to issue commentary and advice on. Eskenzi prides itself in keeping what’s known as a ‘comment bank’ for each client. This is a document that contains every single approved comment by each client. As preventing insider threat attacks are core to what Varonis does, we had a wealth of existing comments on the topic. Within less than half an hour of sending Varonis the story, and a proposed comment drafted from the comment bank, we had approval and the pitching began. We had phenomenal results from these comments, with Varonis seeing 7 pieces of tier 1 coverage in less than two hours. Publications included Huffington Post, SC Magazine, The Inquirer and IT PRO. Keeping a comment bank allowed us to start pitching comments in record time. It’s far quicker and easier for the client if we can send them a draft as starting point. This means they can simply approve (or edit), rather than coming up with something from scratch each time.